No but this is a very common myth. People who are having thoughts of suicide are usually relieved to have the chance to talk about their feelings, while it also makes it possible for them to get help. Those who are not suicidal will not start thinking about suicide because they have had a chance to talk about it, however, may feel more able to talk about suicidal feelings in the future if they have had the opportunity to talk about suicide in a safe environment, such as school. 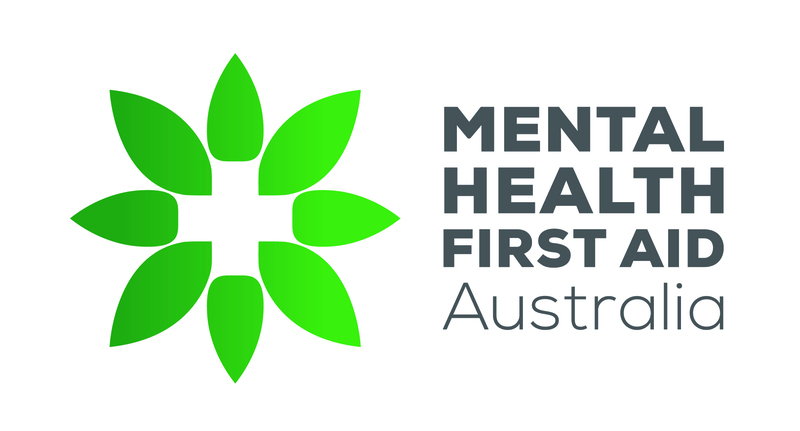 If you would like more information, this video of Professor Anthony Jorm, co-founder and Chair of Mental Health First Aid Australia and an international expert on many aspects of mental health, has some insights. For further information about some of the research he speaks of, please refer to this evidence summary by headspace, Australia’s National Youth Mental Health Foundation.